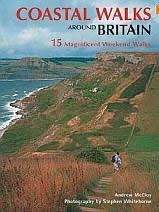 Zie: Top 10 UK coastal walks. but much wilder after Crail with sections of rough foreshore. 1. Leven ― Elie .....................14 ½ km .........lichte wandeling . 2. 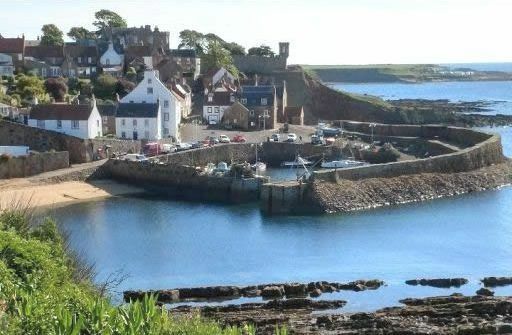 Elie ― Crail ........................19 km ..................licht . 3. 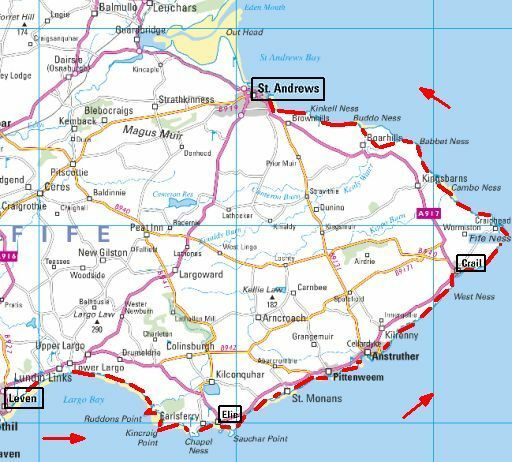 Crail ― St Andrews ..........19 km ..................licht . 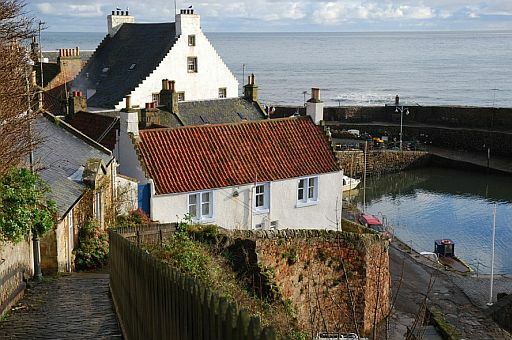 walk along cliff-tops, award-winning beaches and estuaries. butterflies. Nature will be with you every step of the way. a beautiful and unpredictable route. .. headlands that funnel the crashing surf: this is Sandwood Bay. 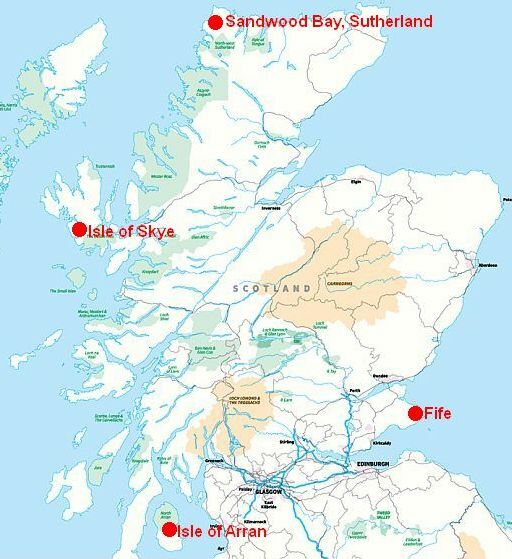 .. the British mainland, the bay has no cafe, toilet block or car park. .. 8 km along a rough moorland track. breathtaking range of mountains on the Minginish peninsula. main peninsulas radiate out in all directions. 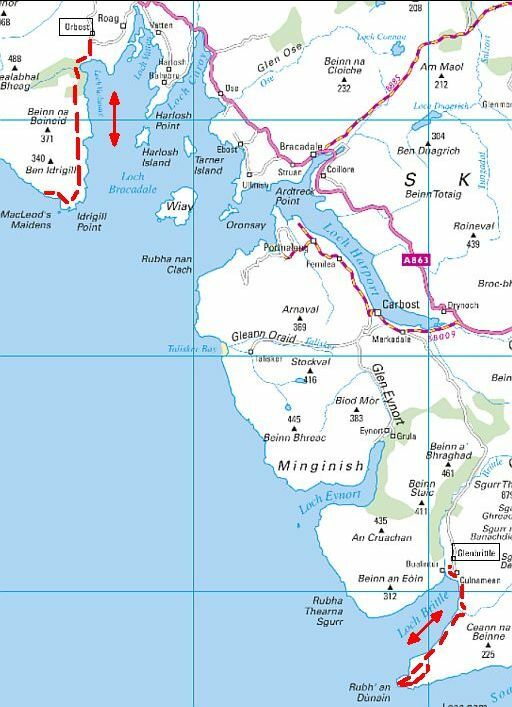 Nowhere on Skye are you more than 8 km from the sea. 1. 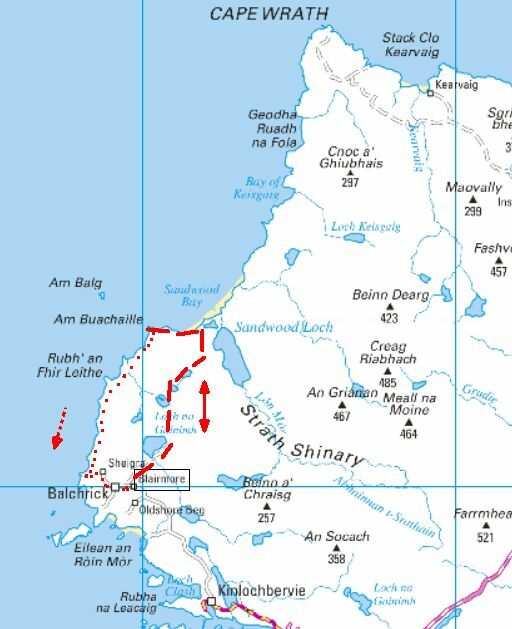 Glen Brittle–Rubh' an Dùnain and back . plus quite a few boggy sections. 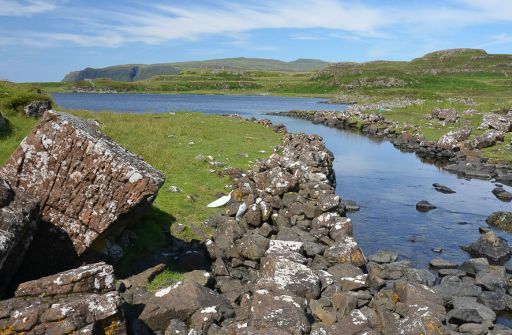 .. ancient cairns and ruined 19th-century crofts. out to the rough clifftop. Macleod's Maidens are among the finest sea stacks on Skye. .. obviously to enable boats to be dragged up to the safety of the loch. one area of rocks requires some care. 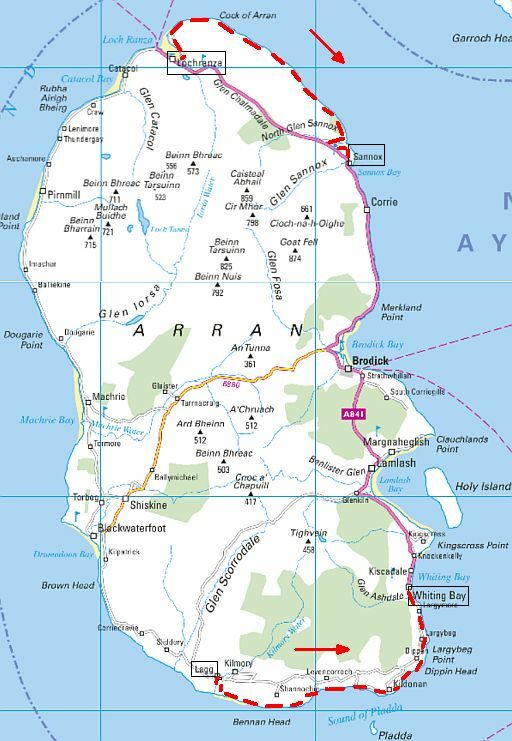 • Arran is often described as Scotland in miniature. .. central mountain group fashioned by the glaciers. • If it rains, visit the Heritage Museum. .. that almost encircles the island. .. on the mainland stand out crystal-clear. boulder fields make for hard going in places. 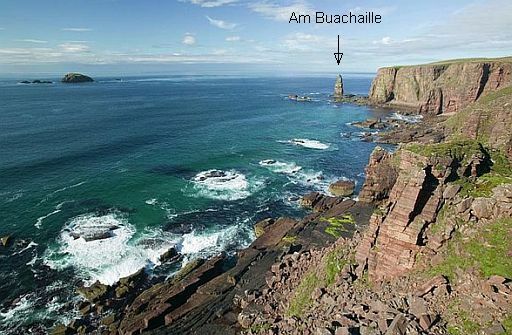 The foot of Bennan Head, by Black Cave, is impassable at high tide. ... boulder field (rolsteenveld) and soon after, the Black Cave. .. determine which route you follow from here. .. pleasant walk and seals can invariably be seen on the rocks. .. and on to Whiting Bay. 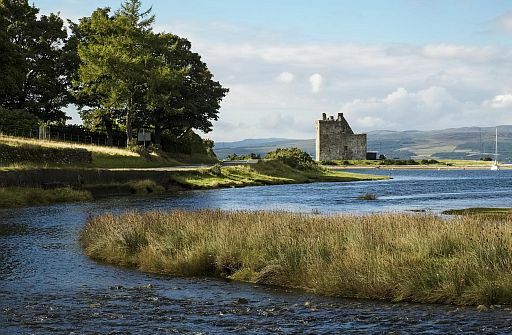 • Kasteelruïne aan de kust bij Lochranza. ...onderstaande wandelboeken van Andrew McCloy. ...Een geweldige aanwinst voor je wandelbiebje ! • Je kunt deze wandelingen óók zónder die boeken goed doen. • Deze twee boeken zijn alleen nog antiquariatisch te krijgen. 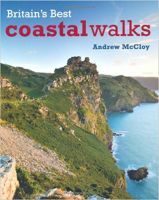 • Zoek eerst naar Britain's Best Coastal Walks uit 2011.